Enterprise Resource Planning ERP As Cloud Service Concept. Businessman.. Stock Photo, Picture And Royalty Free Image. Image 61206580. 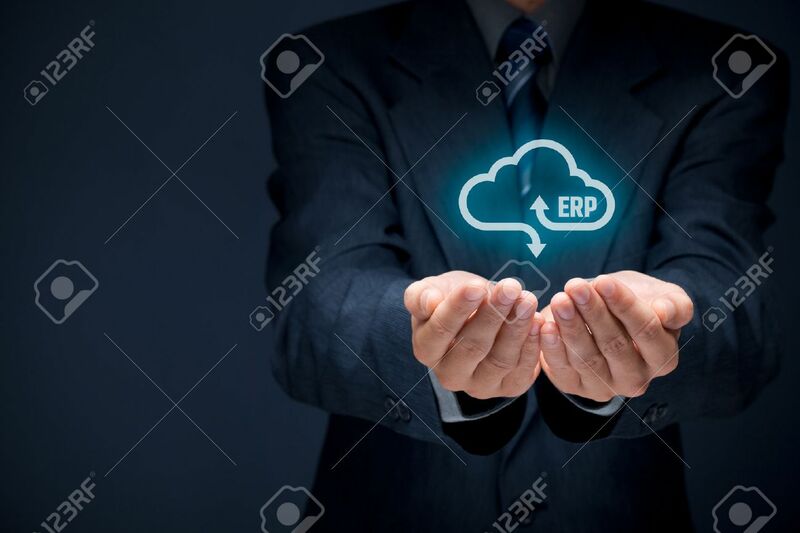 Stock Photo - Enterprise resource planning ERP as cloud service concept. Businessman offer ERP business management software as cloud computing service. Enterprise resource planning ERP as cloud service concept. Businessman offer ERP business management software as cloud computing service.